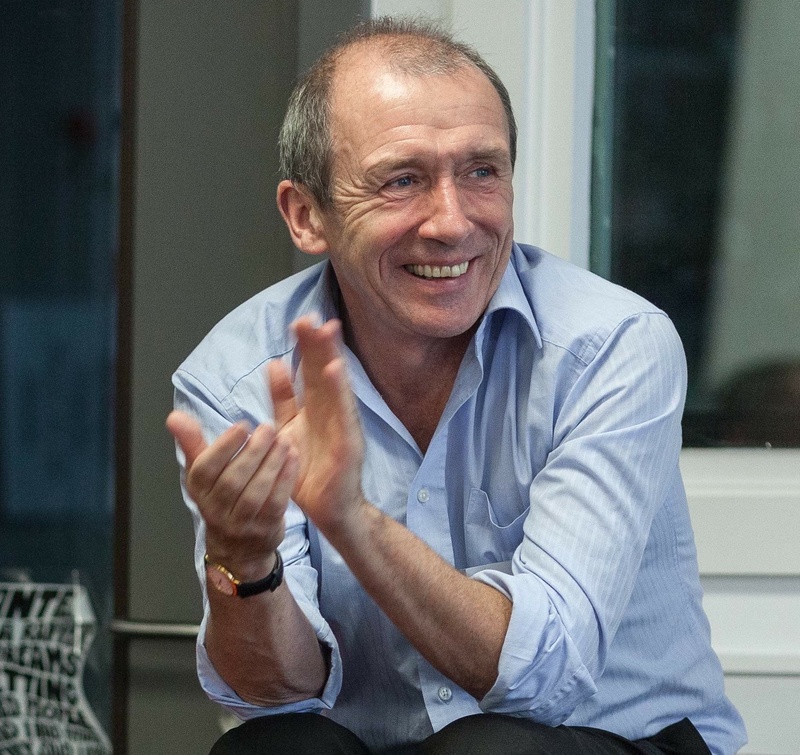 David Price, OBE is a leading education writer, speaker, and trainer. His book, ‘OPEN: How We’ll Work, Live And Learn In The Future’ was published in October 2013. He is a Senior Associate at the Innovation Unit. He has led a range of ground-breaking, innovative education programmes, including Musical Futures, which has successfully re-engaged learners in thousands of schools in many countries (including the UK, Canada, Singapore and Australia), and Learning Futures, which developed practical strategies and tools to increase student engagement. Scaling Up or Gearing Up? Musical Futures has been highly successful in ‘diffusing’ our methods to large numbers of teachers in more than seven countries around the world. But what’s next for the initiative? Do we set growth and spread – in schools – as our primary aim, or do we look to develop new pedagogies, new audiences, new targets? David Price will reflect on the lessons of his book, ‘OPEN’, and the challenges it presents in a time of radical change in the ways we now learn.